Amazon Closes in on HQ2 Location. Is Boston Already Out of the Running? Boston and 19 other U.S. cities are waiting to learn where Amazon's HQ2 will go. 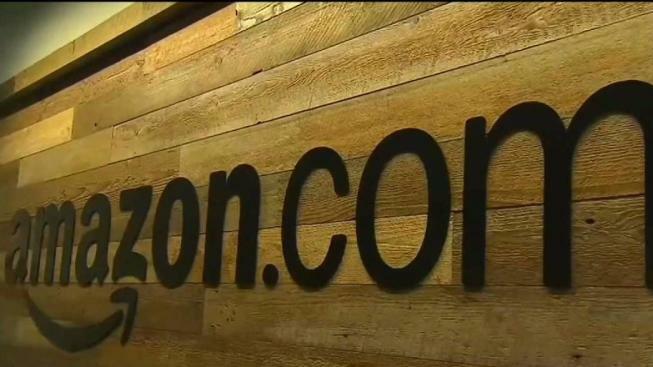 Amazon is reportedly closing in on a decision on where to locate its new second headquarters. And it appears Boston may already be out of the running. According to a Wall Street Journal report on Sunday, Amazon is now in "late-stage talks" with a small handful of communities. Sources told the newspaper the finalists include Crystal City, Virginia, Dallas and New York City. The story goes on to say that "discussions appear to have cooled" in some of the other 20 cities on Amazon's list. Boston is not specifically mentioned as being among those cities. On Monday, The Wall Street Journal reported the online retail and services giant is planning to split its second headquarters between two cities instead of one. 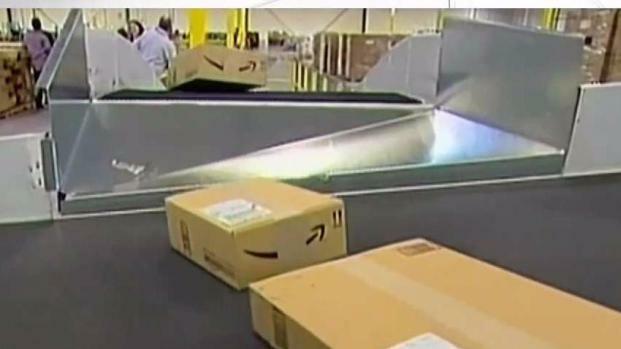 Jay Ash, economic development secretary for Massachusetts, told the Boston Globe that his office has not spoken with Amazon recently. Boston's economic development chief said he also has heard nothing in recent weeks. 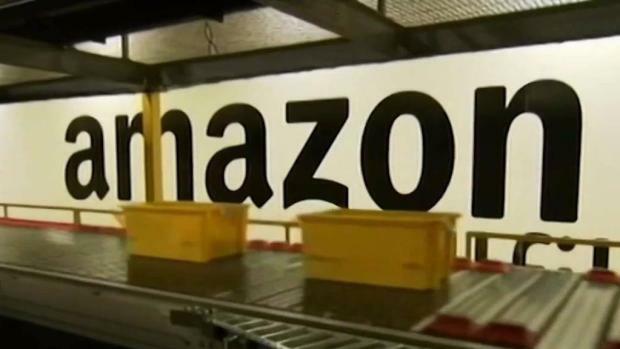 The Journal said things remain very fluid, and it is also possible that Amazon will announce plans to place smaller operations in some of the runner-up communities. Boston was included in a list of 20 communities on Amazon's shortlist for the company's second headquarters in January of 2018, along with other major metropolitan areas like New York, Chicago, Austin, Atlanta, Miami, Los Angeles, Philadelphia and Washington, D.C. But after months of rumors and speculation, there is still no answer. Boston Mayor Marty Walsh told NBC10 Boston last month that he still believes the city is ready if it gets the call. "It's going to benefit growth in the region," he said. The high-flying tech giant is rapidly expanding into all aspects of life, and says its $5 billion HQ2 project will bring 50,000 high-paying jobs along with it. A final decision is expected by the end of the year, but some have said a decision could come this month. Boston's preferred site for Amazon's HQ2 is Suffolk Downs, the former horse racing venue in the East Boston neighborhood near Logan International Airport. But other sites are being considered as well, including one in neighboring Somerville. David Begelfer of NAIOP, a major real estate developer trade group, told NBC10 Boston last month that the Greater Boston area still needs to improve its infrastructure in places, such as public transportation and affordable housing. "Be careful what you wish for," he said. "We're not ready right now." "We're going to have to really take a look hard at producing a lot more housing in a very short period of time, which we really haven't been able to do that successfully." Even if Amazon chooses another city for its HQ2, its presence is already being felt here in Boston. They already have about 3,500 employees in Massachusetts, and the company announced a major expansion in the Seaport District earlier this year that is expected to create an additional 2,000 jobs. That office is slated to open in 2021.